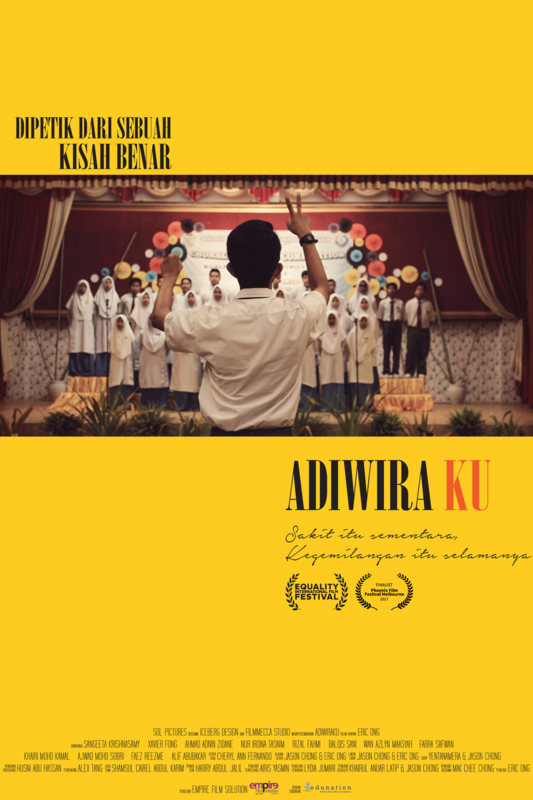 Adiwiraku is based on a true story teacher Cheryl Ann Fernando and her struggles and successes in teaching in a rural school in Kedah. 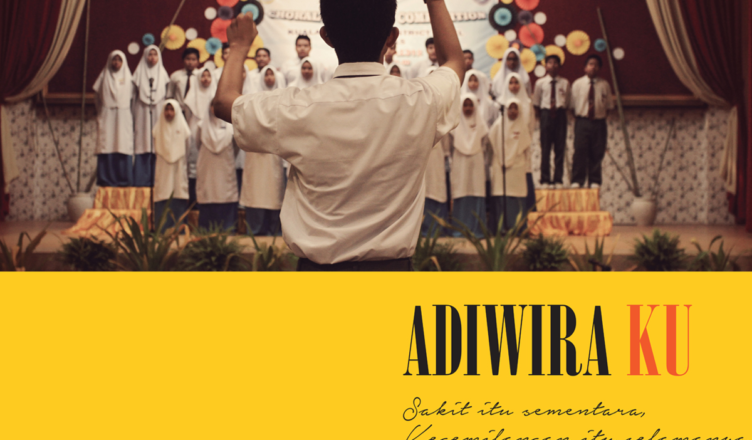 Shot entirely in Sungai Petani, Adiwiraku brings to life the story of SMK Pinang Tunggal and how its students worked towards the choral speaking competition. The story not only probe into the low proficiency of English language amongst the Malay students in rural school, but most importantly through the side plots we realized how social problems and poverty robbed them in getting proper education and hence make us think in what way we could help to make sure the equality of education reach the unfortunate. This is an underdog story that will inspired our kids to be strong in will and strike for success if only they want it and determine to get it. Pain is temporary and pride is forever.